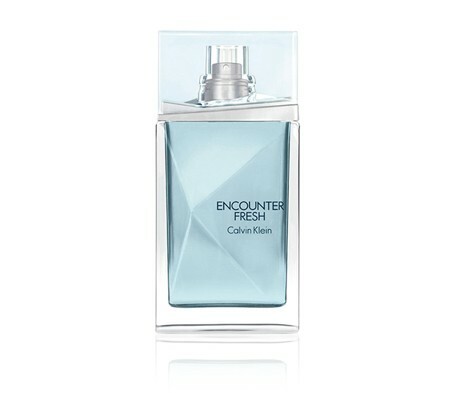 Encounter Fresh by Calvin Klein is a Woody Aromatic fragrance for men. This is a new fragrance. 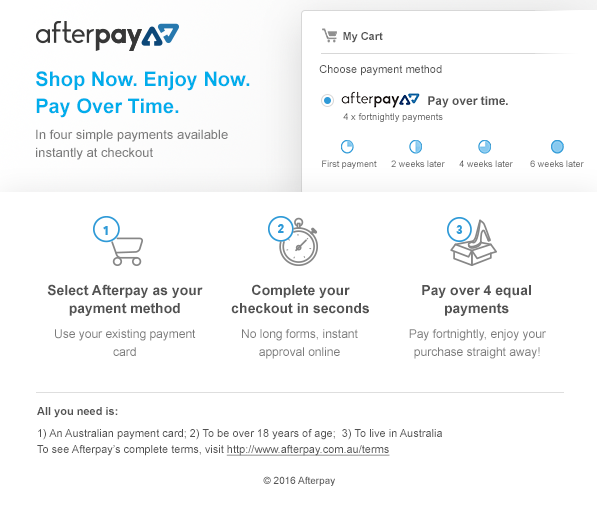 Encounter Fresh was launched in 2013. Top notes are bergamot and mojito; middle notes are cardamom, rum and lavender; base notes are labdanum, patchouli and sandalwood. It is recommended for a daytime encounter.